My weatherman just told me that this month has been the second wettest July on record. To which I say ALLELUIA!!! and miracles DO happen. So after the rainy miracle of a month...what next? Garden pests and diseases, that's what. I use Sluggo Plus (find it here) to combat snail, slugs, and my worst pest, pill bugs. An effective, easy, shake-to-apply solution. 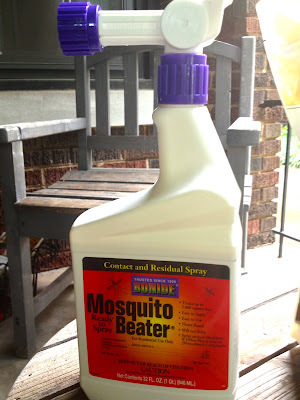 Mosquitoes love this rain as much, if not more (well, maybe that's not possible...) than we do. Try Mosquito Beater to treat these annoying buzzers...convenient application in a hose-end spray. Time for a garden feeding too. All of that life-giving rain will leach nutrients out of your garden soil, especially in your container plantings. 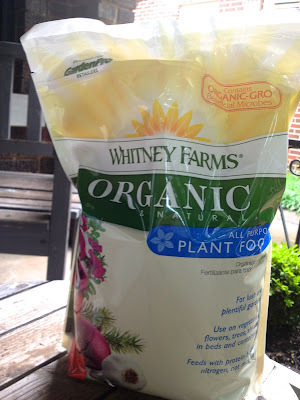 Give your plants a boost with a good organic feed. 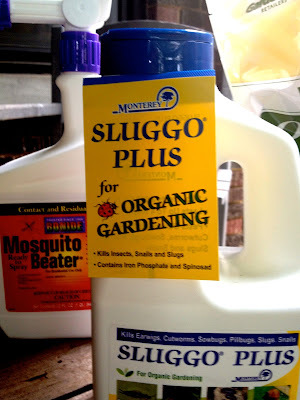 For more on these products and additional information on the artillery fungus (that I was scheduled to talk about last week, but got preempted by... myself), please watch 4 Your Garden today at 4:30. If you miss it, view it and other past segments here in the KFOR archives.